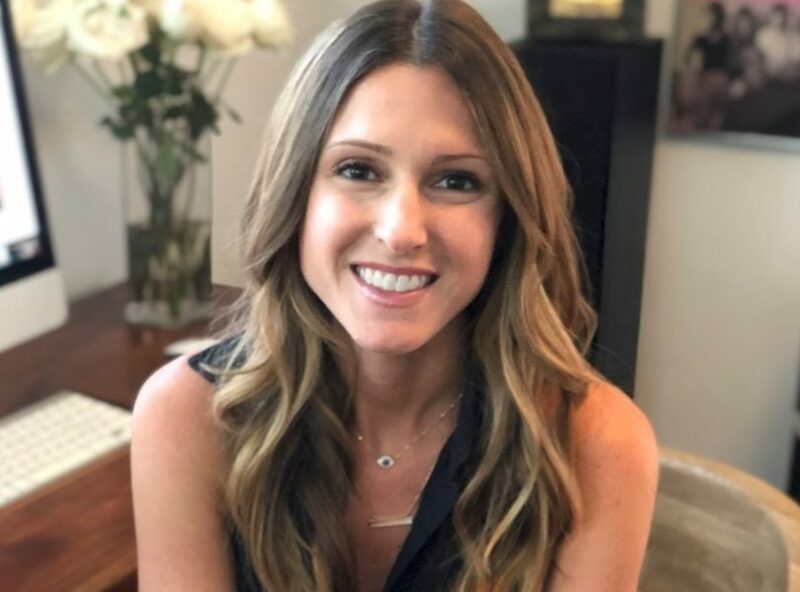 Voyage MIA, Miami’s newest blog covering everything from luxury living to business, profiles our special events partner, Jen Schwartz. Jen tackles everything from her entrepreneurial path, to the newest trends in event planning and production. Below is an excerpt from the Q + A, and you can read the full story here on the Voyage MIA website. Today we’d like to introduce you to Jen Schwartz. I always loved to entertain, so it was natural for me to go into event planning after I graduated from college. I started my career working under the president at a corporate event planning firm (who I still do work events with to this day! ), and she taught me all there was to know about events. I adapted her approach to forging relationships with clients and attention to detail, which I felt to be very helpful in the fast-paced world of event planning. After working with her, I briefly worked events and marketing in the non- profit sector before partnering with a long-time friend to start an event planning business, where I was a partner for eight years. I took the experience and knowledge from those positions to start my own firm a few years ago, CaliJen Events. The name came from my Instagram handle (CaliJen) and the fact that we spend a lot of time (and work) in Southern California, a region which has synergies with South Florida. My husband runs a public relations firm (Schwartz Media Strategies), so he’ll kill me for writing this, but making the time to market my firm has been my biggest struggle. I’ve always focused on client service and results, and putting the client first. That will always be the case, but I do see the value in self-promotion which is in part why I’m participating in this interview (haha). So let’s switch gears a bit and go into the CaliJen Events story. Tell us more about the business. I think what sets anyone apart is what they personally bring to their line of work, be it energy, passion, intellect, connections, etc. In creating CaliJen Events, I wanted to bring my personal approach to event planning, and work with clients that I can relate to on both a personal and business level. CaliJen Events is an event planning firm that specializes in corporate and social events, and we create everything from press conferences and grand openings to anniversary parties and Bar/Bat Mitzvahs. I prefer quality over quantity so we don’t take on too many events at once so that we can focus on current clients. We’ve done some pretty cool events over the years, but I would say one of my proudest moments was a 1,500 person press conference with David Beckham and MLS Soccer earlier this year (we frequently partner with Schwartz Media Strategies on corporate events, and the Beckham/MLS launch was an example of that). The media and fans were so excited about the announcement, and there was so much positive energy in the room from the ambiance we were able to create. We were all very proud. It’s important to stay current in the event planning industry. There are new trends happening all the time- whether it’s the latest form of entertainment, favor, or over-the-top food, it’s important to be in the know. South Florida continues to emerge as a global destination, and the events we do are reflective of that. As long as CaliJen Events stays current and gives clients personalized service and understands their taste, we see the industry continuing to grow over the next 5 – 10 years.